Amici presents a grand celebration of the renowned masterworks of Wolfgang Amadeus Mozart, one of the most prolific and influential composers of the classical era. Including a performance of one his greatest masterpieces, Gran Partita, with thirteen wind instrumentalists on stage, this will be the musical highlight of the year! 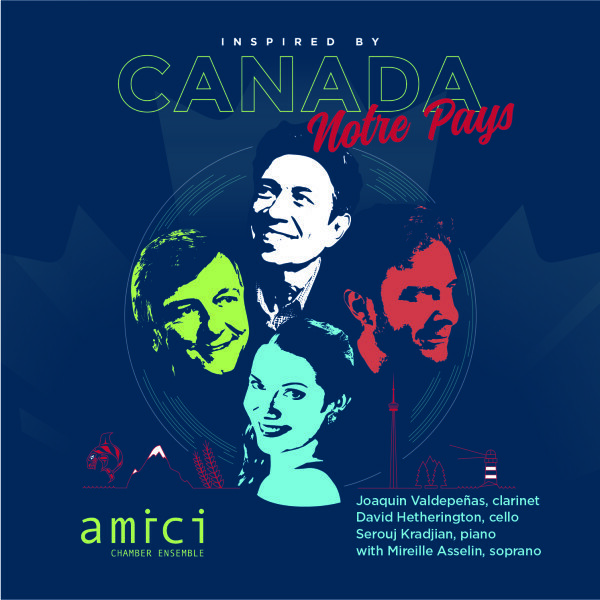 Featuring many of Amici’s longtime collaborators and friends from the TSO alongside several stunningly talented Rebanks Fellows and students from the Glenn Gould School at the Royal Conservatory of Music. 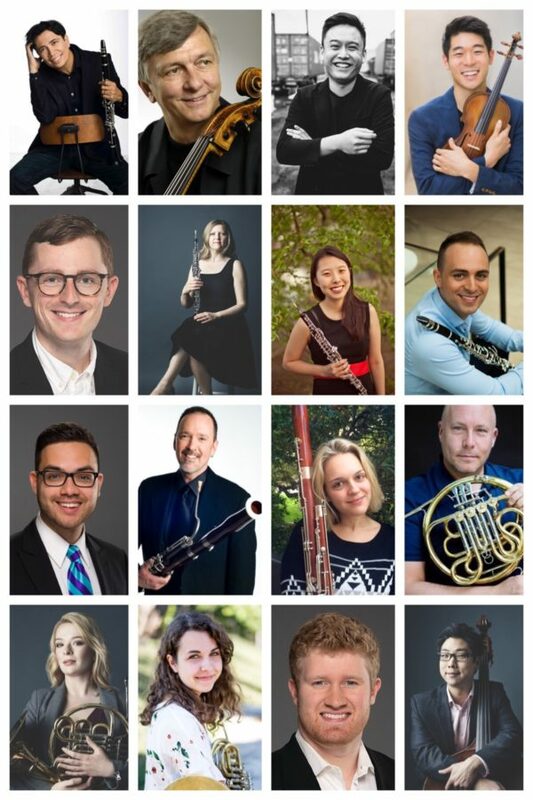 Please help us continue to bring the music to life with a donation towards Amici’s 2018-19 season. Ticket sales cover less than half of the cost of mounting a concert. Together with the support of our generous donors, Amici Chamber Ensemble reaches new creative heights season after season. With your donation, Amici continues to deliver innovative programming, educational outreach programs, and the best chamber music in Toronto.